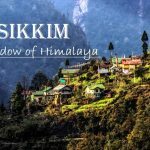 15 Interesting Facts about Kathmandu | OhFact! 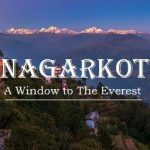 In earlier times, Kathmandu was known as Kantipur which means the ‘City of Glory.’ The rich cultural heritage and diverse religion do indeed make this city the City of Glory. 2. A Lake turned City! 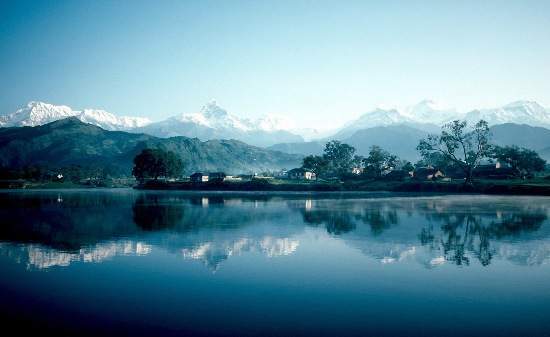 In ancient times Kathmandu Valley was actually a huge lake which was surrounded by the Himalayan mountain range. This huge lake was filled with lotuses floating about. And it has been scientifically proven by geologists. Amazing! Isn’t it? 3. Named after a temple! Kathmandu derived its name from the unique temple, Kaasthamandap which was built in 1596. 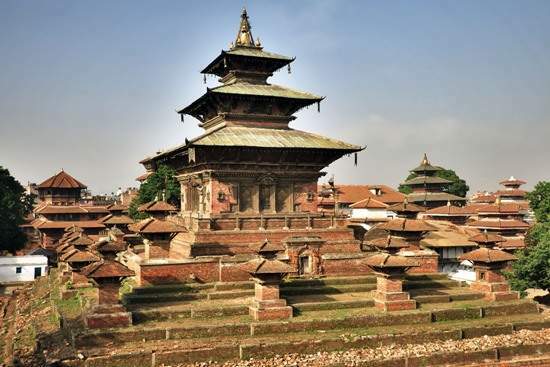 This temple is located in Basantapur Durbar Square and is also known as Maru Satal. The Newari community of Nepal is considered as the original inhabitants of the Kathmandu Valley. 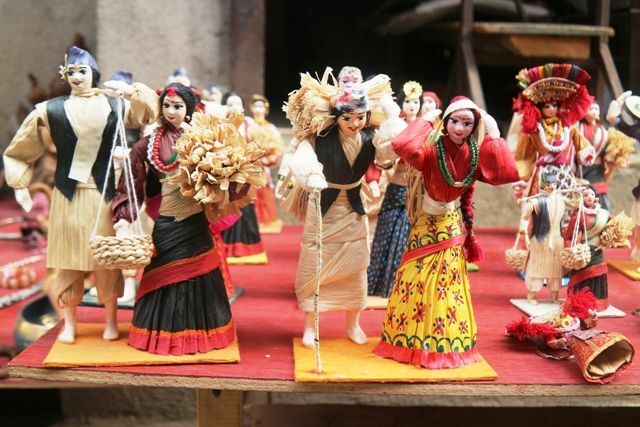 They are considered as the direct descendant of the ethnic and racial group who had ever resided in the two millennium period in the Kathmandu Valley. 5. Never ruled by Foreigners! While most parts of the neighboring countries like India and China was once under foreign rule; Kathmandu had never been ruled by foreigners. No one has ever been able to conquer Kathmandu. 6. 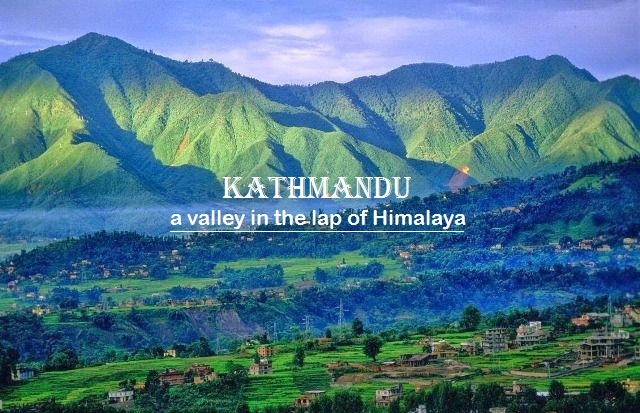 Kathmandu Valley … the World Heritage Site! 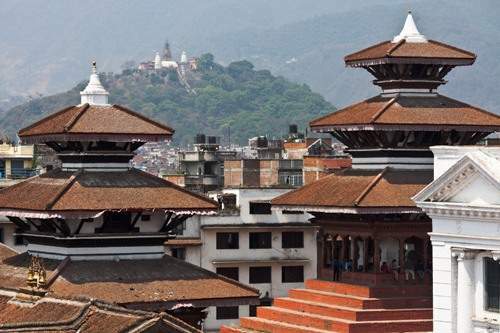 Kathmandu Valley was given the status of World Heritage Site in 1979 by UNESCO. Before the earthquake of 2015, Kathmandu valley consisted of about 130 significant monuments and pilgrimage sites. 7. I salute the God in you! In Nepal and Kathmandu, people greet one another by touching both their palms and saying Namaste which means ‘I salute the God in you.’ But modern girls and boys have nowadays started greeting each other in European style. 8. Kathmandu: The center of fusion! Kathmandu was in the middle of the ancient trade route that connected India and Tibet. This caused a fusion of artists, architecture, and traditions in Kathmandu. That’s why there is so much diversity in all aspects of the city of Kathmandu. 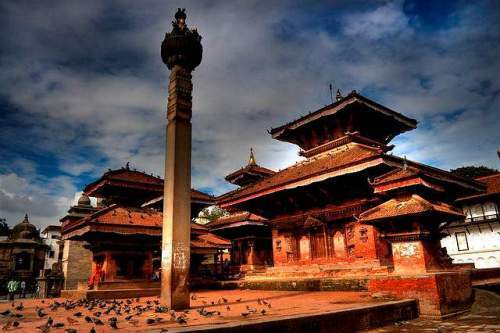 Kathmandu is covered with heritage monuments and other places of scenic beauty. 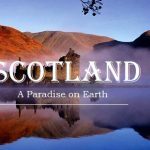 This is the reason why it is chosen as the backdrop for many movies and TV series. So, you can always find some celebrity around the city of Kathmandu. 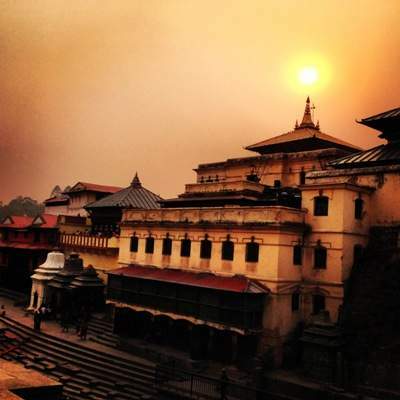 Pashupatinath Temple is one of the most famous and sacred Hindu temples located in Kathmandu. This temple is dedicated to Lord Pashupati (Lord of Animals) who is more popularly known as Lord Shiva. One other interesting fact about Pashupatinath Temple is that only Hindu can enter this temple. If you are non-Hindu then have to enjoy the happenings from the opposite bank of River Bagmati. Also, after the 2015 earthquake when all nearby structures and monuments were turning into dust, Pashupatinath temple stood with only a few cracks in its wall. Durbar Square is the area opposite the old palaces in Kathmandu. There are three Durbar Squares in Kathmandu Valley which are Kathmandu Durbar Square, Bakhatpur Durbar Square, and Patan Durbar Square. All these Durbar squares have been given the status of World Heritage Sites by UNESCO. Some parts of Durbar Square were severely damaged in the 2015 earthquake, and UNESCO is actively making preparation for its restoration. 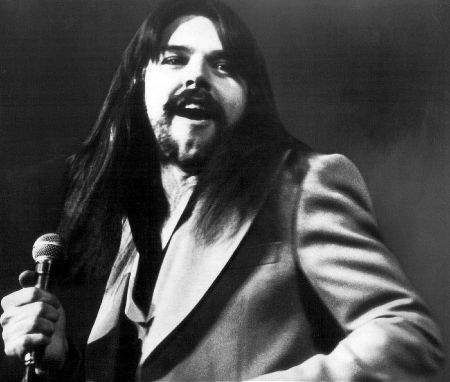 In 1975 Bob Seger wanted to disappear from record business and media. Hence, he wrote a song called Kathmandu where Kathmandu represented a land so far away that no one will be able to find you there. What if the beautiful garden which appears in your dream suddenly materializes in front of your eyes? This is the effect which the Garden of Dreams creates on the minds of people who visit Thamel, Kathmandu. 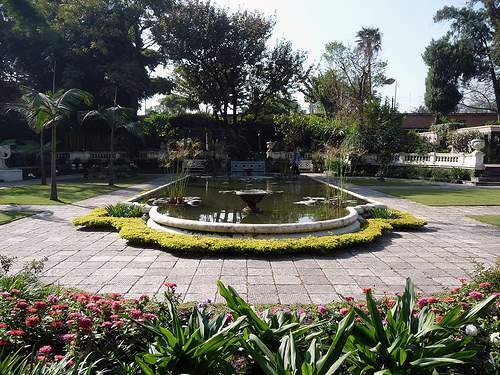 Amidst the daily hustle bustle of Kathmandu, the serene and tranquil Garden of Dreams appears out of nowhere. It is the best place to calm your senses while enjoying the European style architecture of the garden and the fresh air. 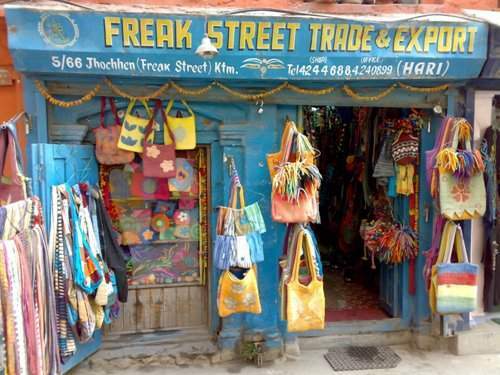 Freak Street is a famous street in Kathmandu. This street got its name due to a large number of hippies residing here in the 1960 s and 1970s smoking cannabis and doing drugs. 15. A jolt that devastated Kathmandu! After the earthquake in Nepal on 25 April 2015, some parts of the city of Kathmandu was lifted vertically by around 3 feet which caused severe damage to various structures in the city.